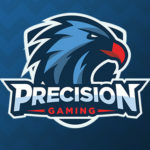 Precision Gaming was founded in 2018 by Justin Robinson who has a wealth of experience within the gaming industry from a young age with a passion and drive for success within E-sports. 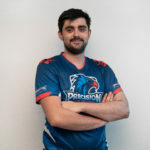 At its core, Precision was created to bring a community of players together from around the globe with the ambition to create a series of professional teams to compete within the games that they know and love. 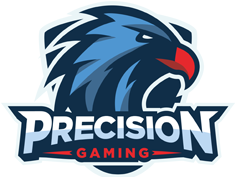 One of our key values at Precision Gaming is to have fun with what you do, after all this is what games are created for. With an ever growing market – eSports is at the heart of Precision and we look forward doing our part towards the overall growth over the coming years.